Gotu Kola (Centella asiatica) is a traditional ayurveda herb supplemented for its ability to improve mood and enhance cognitive function. It can strengthen the adrenal glands, boosting your ability to handle stress and fight fatigue. Supplementation may help cleanse the blood of impurities and treat skin blemishes. Its said to help combat depression and improve mood. Its most commonly known as a brain tonic because of its ability to enhance cognitive function but has additional benefits for blood flow and cardiovascular health which may directly correlate with increased focus and brain ‘power’. The enhancing of blood flow can help boost libido and energy. 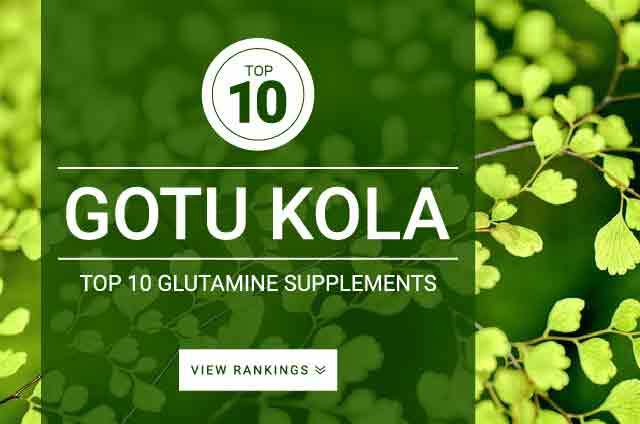 Gotu Kola is touted to improve blood flow and circulation which may directly correlate with an enhancement in cognitive function. Typical serving size of Gotu Kola is around 350 mg – 500 mg twice daily for a total of 700 mg – 1000 mg.